This course is designed to bring FPGA designers up to speed on developing embedded systems using the Vivado Design Suite. 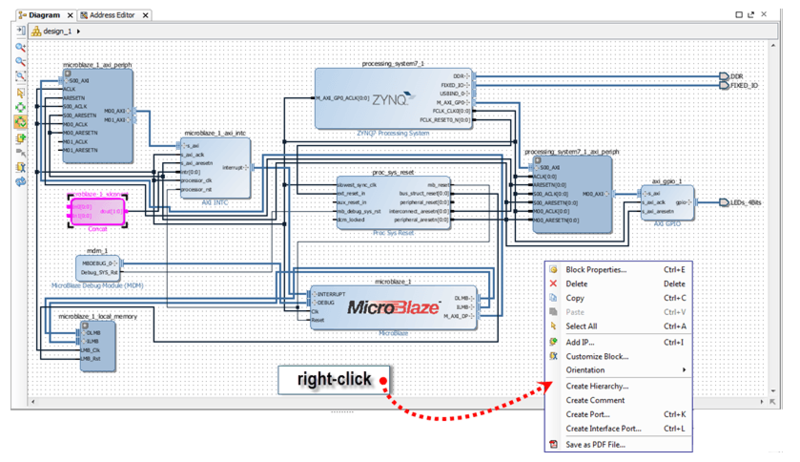 The features and capabilities of both the Zynq All Programmable System on a Chip (SoC) and the MicroBlaze™ soft processor are covered in lectures and labs, in addition to general embedded concepts, tools, and techniques. The hands-on labs provide students with experience designing, expanding, and modifying an embedded system, including adding and simulating a custom AXI-based peripheral using bus functional model (BFM) simulation. The Xilinx Zynq All Programmable SoC enables a new level of system design capabilities over previous embedded technologies and this is highlighted throughout the course. Engineers who are interested in developing embedded systems with the Xilinx Zynq® All Programmable SoC or MicroBlaze soft processor core using the Embedded Development Kit. Driving the SDK Tool – Introduces the basic behaviors required to drive the SDK tool to generate a debuggable C/C++ application. Using the Create and Import Wizard to Create a New AXI IP – Explains how to use the Create and Import Wizard to create andpackage an AXI IP. 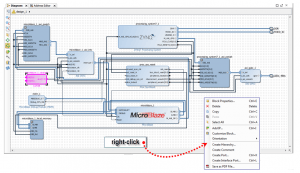 Zynq UltraScale+ MPSoC Architecture Overview – Overview of the Zynq UltraScale+ MPSoC architecture.